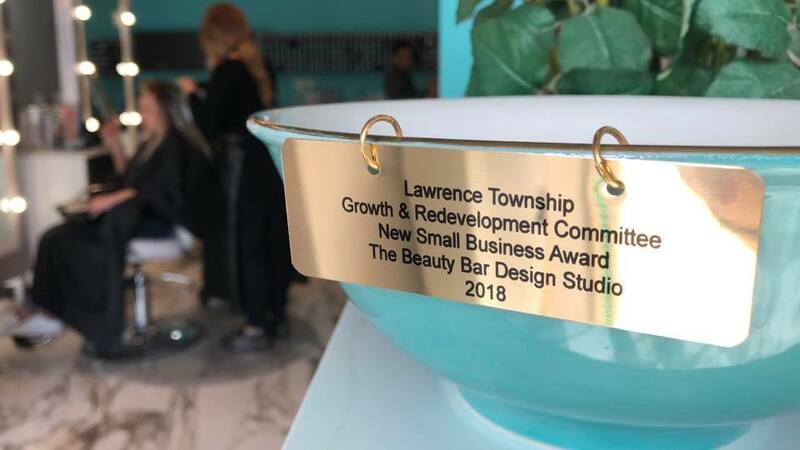 The Beauty Bar Design Studio is an award-winning full service hair, makeup, skin salon located in Lawrenceville, New Jersey. Services include but are not limited to hair cuts, coloring, keratin treatments, perms, waxing, facials, makeup, lash extensions, and more. We specialize in beauty for bridal parties, weddings, homecoming, prom, bat mitzvah, dance and ballroom competitions, and other special occasions. Our team is comprised of graduates from Arrojo, Paul Mitchell, RUSK, Goldwell color trilogy, and Redkin Exchange Academy. Our mission is to make our clients feel and look beautiful by bringing out their true beauty. 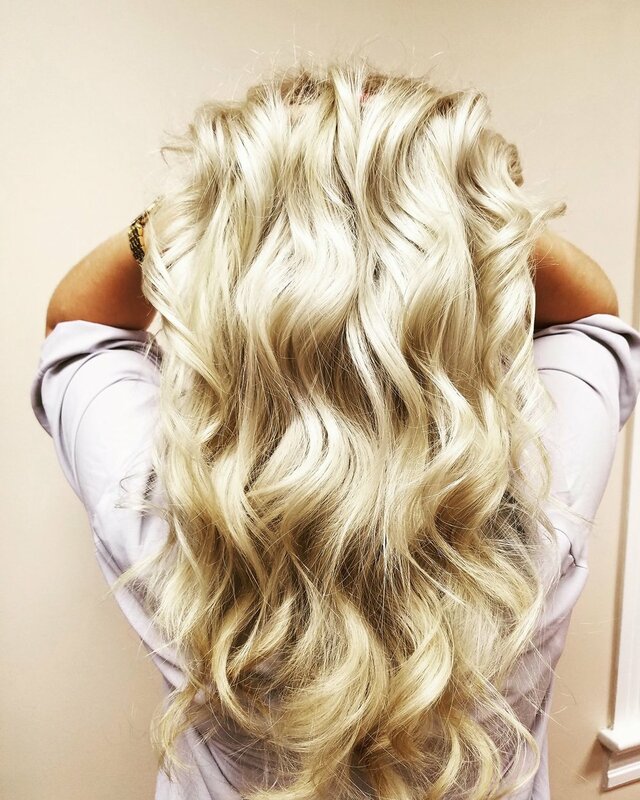 At our state of the art salon, we pride ourselves in our highly skilled, professional and fun staff who will surpass your expectations every time you come in! 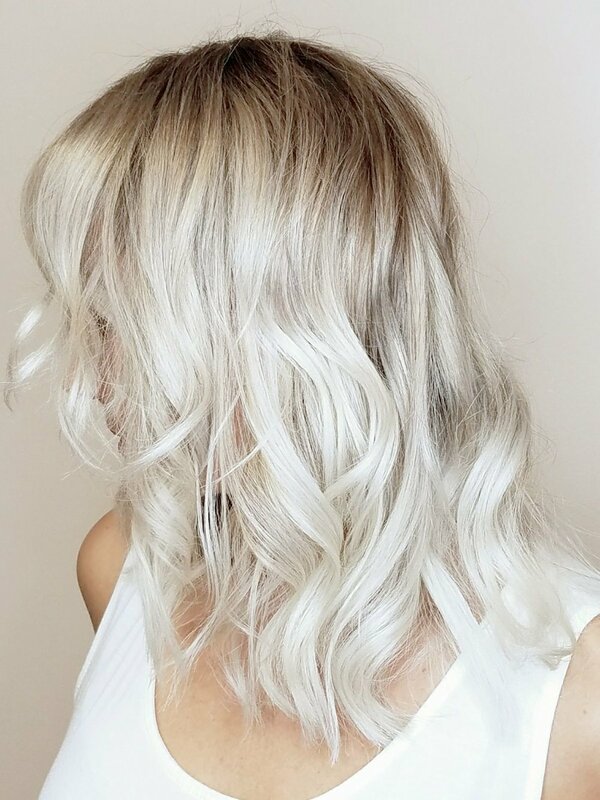 With the best products in hair, skin, make up and wax services we will create the best look and educate you on how to look and feel beautiful beyond our facility. The staff is always ready to answer my questions about anything! No matter what service I have I always leave feeling & looking my BEST! 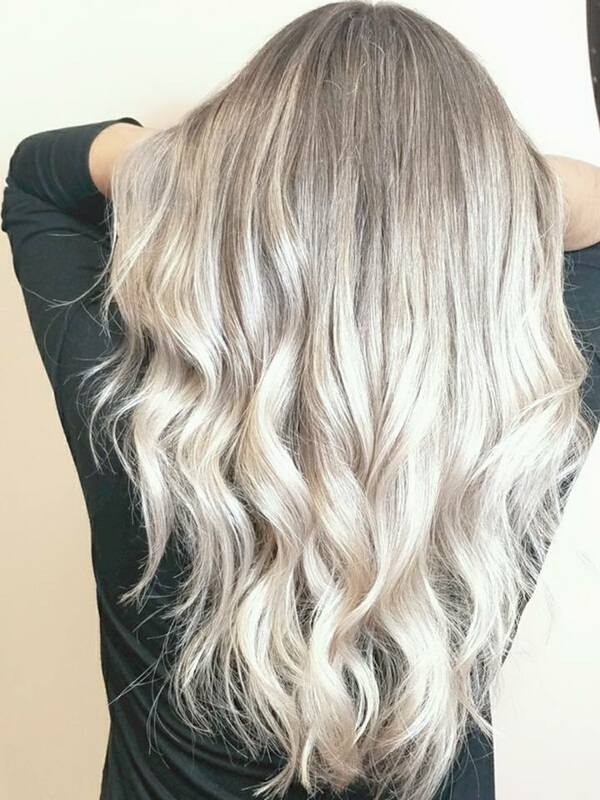 Switching to your salon is the best decision I ever made! It was highly professional and extremely fast at the same time! The staff is very friendly, helpful, and knowledgeable, and the studio itself is beautiful! Everyone is pleasant and attentive and Lori does a great job cutting and coloring my hair Also the salon is clean and bright and welcoming! Everyone greeted me by name with a smile and a hug. Kendell gave me an AMAZING Fall look! Arlene made my skin smooth from head to toe. I came in the salon a hot mess and left feeling beautiful! The full staff was professional and kind. Maria is a true artist and completely transformed my hair. I absolutely love it!